Great news for those who are looking for suitable office space for their own business or venture. 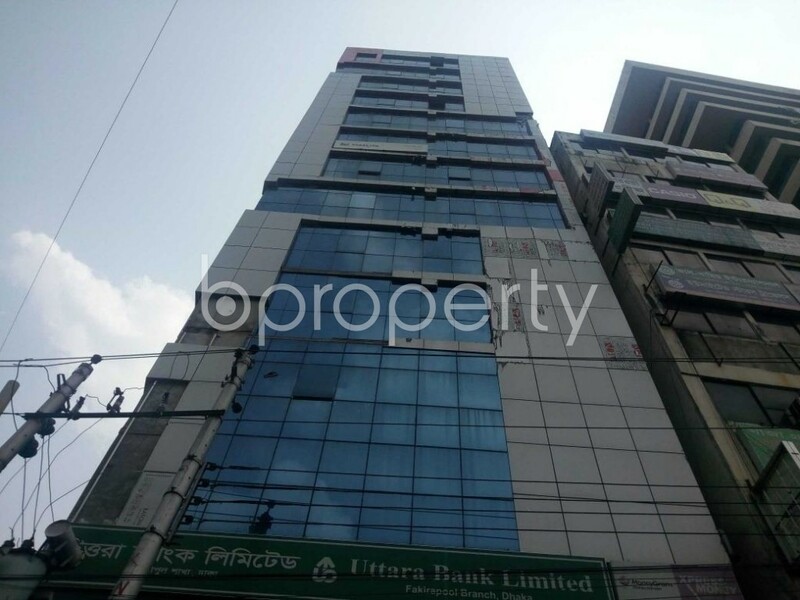 In the busiest suburban of Motijheel, nice and cozy office space is vacant and all set for you. The office space comes along with modern and guaranteed fittings. This 835 Square Feet vacant office space can be a great opportunity to expand your business. All utilities are available here. This space comes at a price of BDT 33,400. I would like to inquire about your property Bproperty - 1870890. Please contact me at your earliest convenience.